63rd Company Machine Gun Corps. 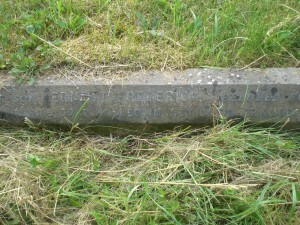 Frederick Knott is commemorated on a his family’s grave number 9931. He was the son of Frederick and Harriet Knott who lived at 4, Fulham Road, Reading. 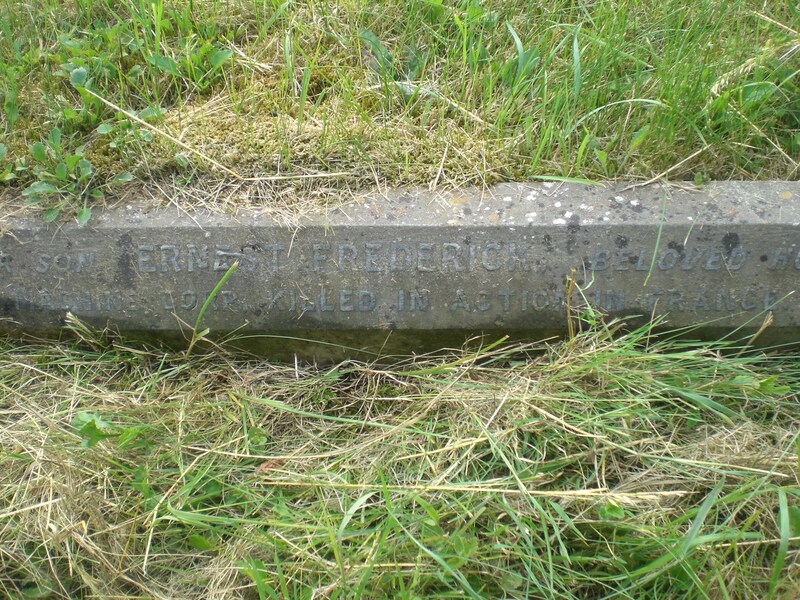 The 1911 census indicates that he was the eldest of seven children, he had a younger brother and five sisters. 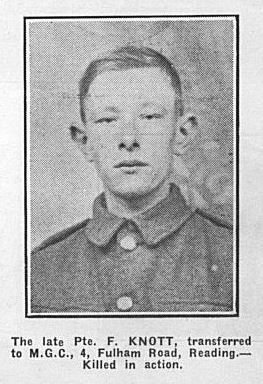 Frederick Knott was killed on 23rd April 1917, aged 19. 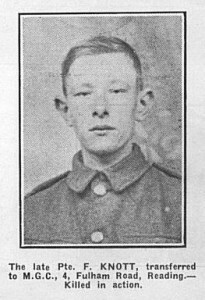 Frederick Knott has no known grave and is commemorated on the Arras Memorial Panel 10. The Arras Memorial bears the names of 35,000 casualties who died between Spring 1916 and 7th August 1918 and who have no known graves. The exact circumstances of his death are unknown but the Battle of Arras began on 9th April 1917 and the 23rd April 1917 was the start of the second phase, with the British attacking north and south of the River Scarpe. The early stages involved the capture of Vimy Ridge and the village vantage point of Monchy-le-Preux. The second stage continued the steady pressure towards the east and Cambrai with heavy fighting around Gavrelle and Oppy Wood. 2nd/5th Batt. Loyal North Lancs. Regt. 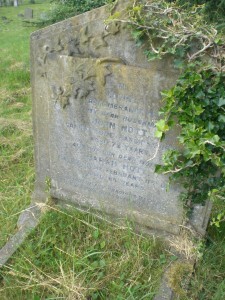 George Knowles was the son of the late John and Martha Knowles. He was born at Hindley, Wigan. 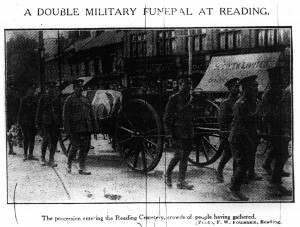 He died of sickness aged 24 on the 21st May 1915. The Standard of June 5th 1915 gives details of his military funeral.